Ah, the joys of pasta. It's such a starchy, satisfying ingredient that you can dress up with fresh veggies, meat or just double cream and cheese, which is why I think it's so comforting. And that comfort comes to people in lots of different ways. What might be an amazingly simple dish for one person is a memory of a loved one for another. And while someone on a diet might be happy with pasta dressed in chopped tomatoes and herbs, someone else won't be satisfied unless it's poking out from under a duvet of thick cream, garlic and cheese. Well, on to the round up. Thanks to all the bloggers for taking part. You're all fab. Helene, from I Cook With Butter was first in, and made this pasta dish, which reminds her of her grandmother. 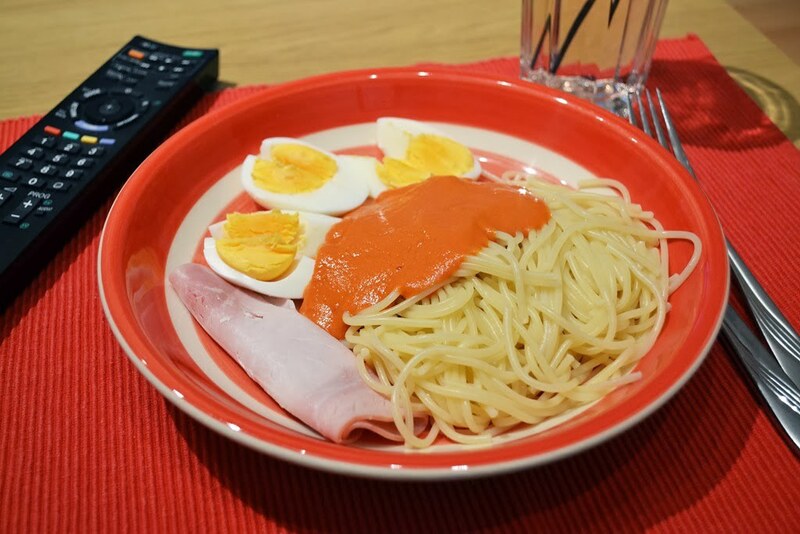 She said her grandmother used to make it with Lumache pasta, but she's used spaghetti for hers - and dressed it with a home-made tomato sauce, some ham and a boiled egg. A perfect example of how sometimes we need the foods that remind us of someone we love. Thanks Helene! 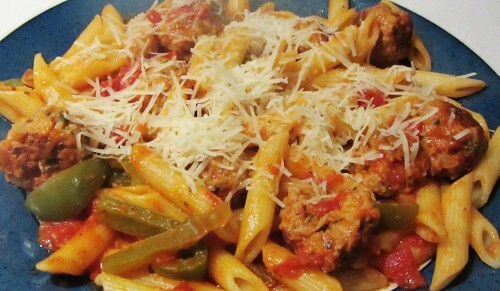 Corina from Searching for Spice entered this home-made pork meatball dish, with penne pasta and a tomato sauce with chilli, topped with cheese. The difference between shop-bought and home-made meatballs is huge and I loved that she had taken the time to do this. Perfect! 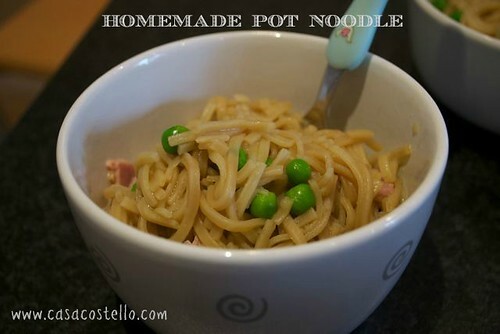 Helen from Casa Costello shared this quick noodle recipe - she says it's perfect for when time is tight and her kids love it. We don't always have lots of time to be able to make a decadent, comforting dish and so something that bolsters us and keeps us going but is quick to prepare is always a good thing. 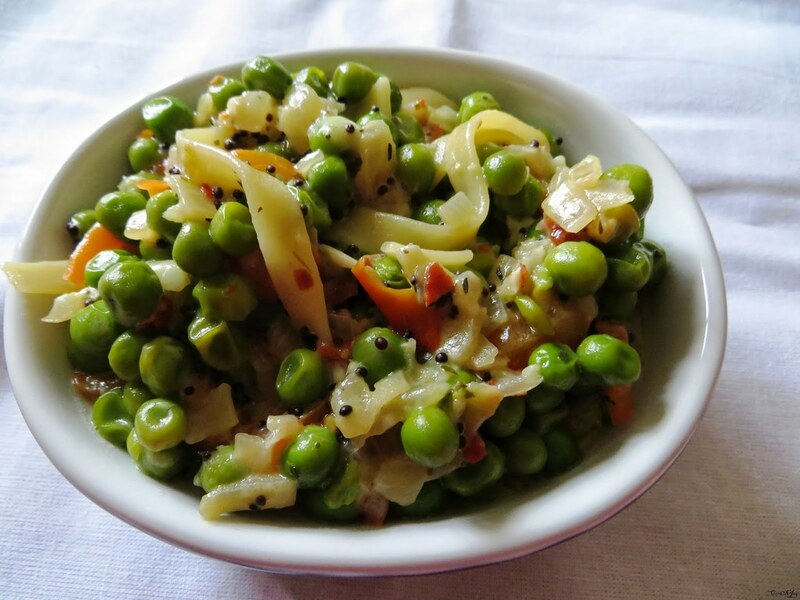 Akansha from the blog CookNJoy shared this fusion-style pasta dish, containing vegetables and mustard seeds - the dish is cooked all in the same pan, which means the vegetables impart their flavour into the pasta and you save on washing up! Fantastic tip for cooking pasta. 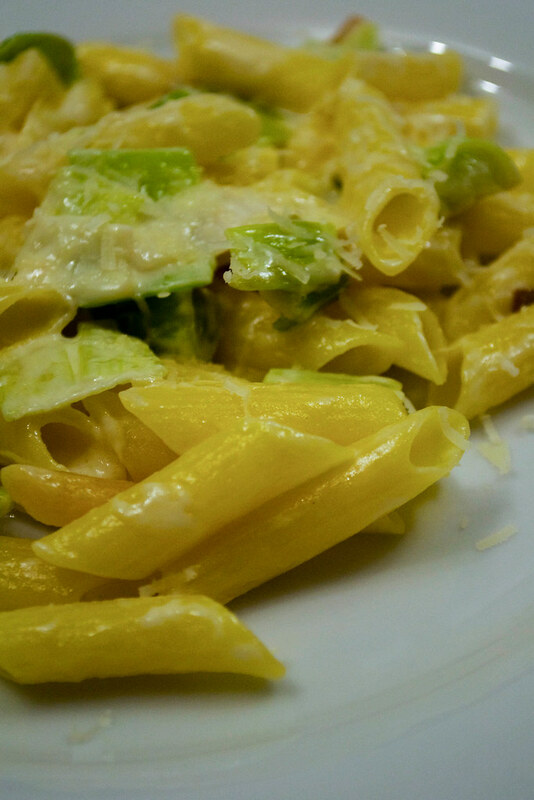 My entry was this Leek and Comté cheese penne pasta, which I find helps to keep spirits going after a rough day. In fact, for me, anything cheesy does! Thank you to all the bloggers who took part, it means a lot to me that you did. Want your recipe to appear in next month's round up? 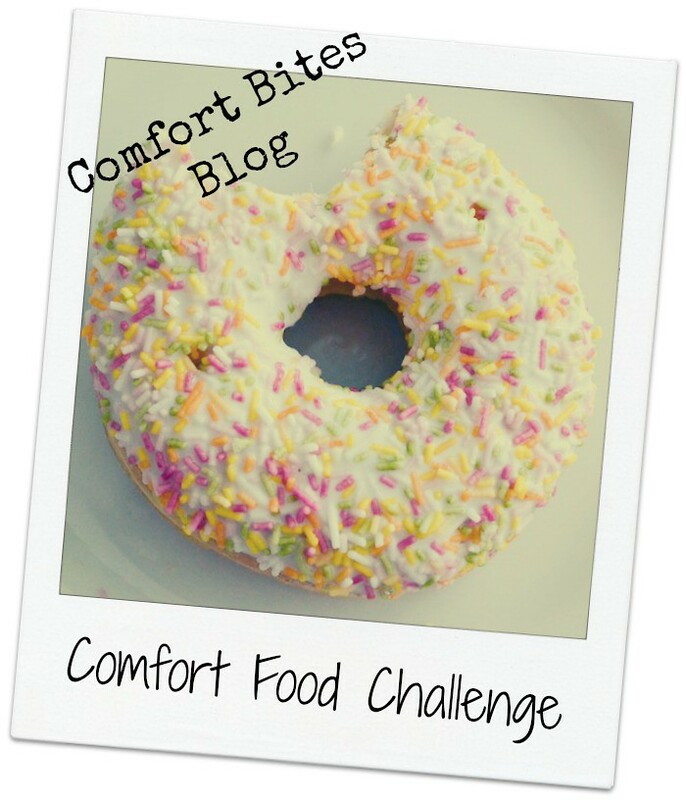 Then stay tuned for the announcement of Comfort Food Challenge number two!